Joe and Allie Teach: Open House was a Success!!! Open House was a Success!!! Another Open House has come and gone. This year there were lots of visitors, including current students and their families, past students coming back to say hi, and potential future students for next year. Everyone seemed to enjoy seeing all of the student work on display, such as Very Hungry Caterpillar art projects and writing, spring tree paintings, math about me posters, and more. 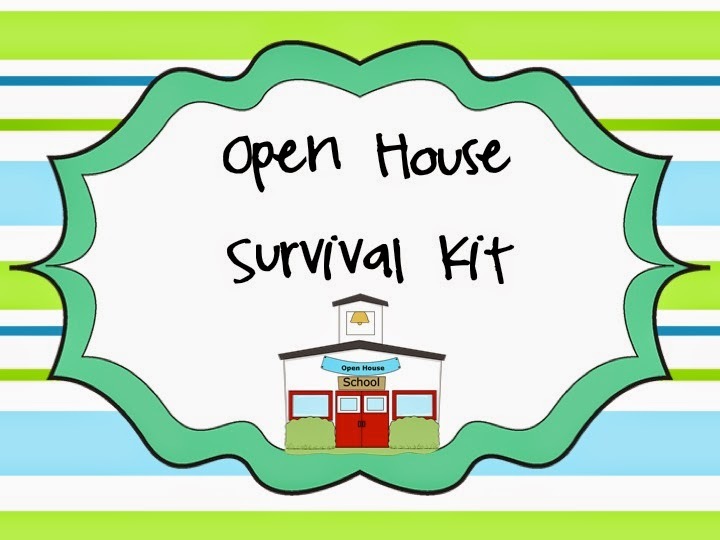 We love using our "Open House Survival Kit" to make Open House flow smoothly. There are many different resources that help students reflect on their year and what they have accomplished. Students seem to really like creating their own maps of the classroom and planning out what parts of the classrooms they will show their visitors. The activities in this resource are simple but practical, so check it out if you need help getting ready for your Open House. Good luck!